Only few places left in Workshop on Quality Control and Risk Management in the IVF laboratory, Thessaloniki, Greece, 21-22 March 2014. The theoretical session will give an overview of the recent advances in Quality and Risk Management for ART laboratories. In the ‘Hands-on’ sessions, different experts will focus on different methodologies/techniques to standardise, measure, validate, and control different parameters like temperature, pH, air quality etc. in equipment in ART laboratories. In the’ Brains-on’ sessions delegates are invited to present a specific problem/trouble/issue they have or are encountering in their laboratories. In an interactive way, the expert team and the participants will investigate the problem and design a route for solving and preventing this (and other) problems in the future. 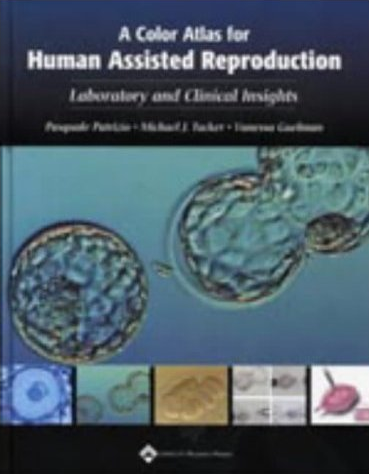 A two-day workshop designed for reproductive scientists, embryologists, quality managers in IVF, clinicians as well as ART Unit managers who desire to improve their knowledge and understanding of all the recent advances in Quality and Risk Management for ART laboratories. 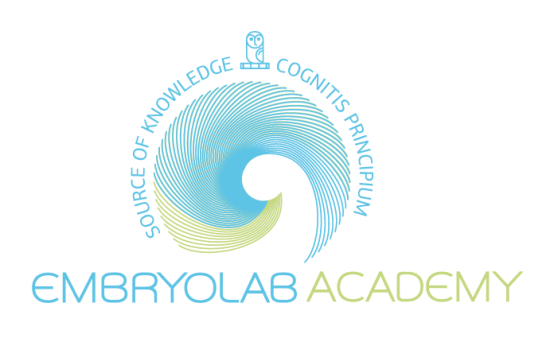 For more information or registration please visit www.embryolab-academy.org . The Embryolab Academy Workshop is under the auspices of ASEBIR and is approved by The Academy of Clinical Embryologists India.